Using Flashcards in the classroom is a great way for your students to memorise key facts and formulas. For you as a teacher it is important to help your students to organize their revision in the best way possible. It is often the case that they feel overwhelmed by the amount of study notes when preparing for exams. Flashcards f give your students a quick way to digest an entire topic by boosting their memory. According to the space repetition theory , using flashcards works to is proven to work to aid recall and enhance information retention. 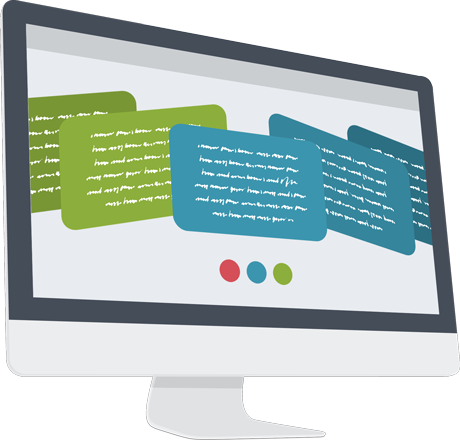 This page explores how you can use Flashcards as one of our teacher tools in your classroom. Since GoConqr’s Flashcards for Teachers are ideal for learning languages and key concepts, dates, facts, formulas, vocab, quotes and more, your classroom experience will improve greatly. Your students can use them to summarise their study notes which will boost their revision. So encourage them to create their own Flashcards. It’s all part of making your classes more engaging! Most people think Flashcards can only be used out of the class and so are of little value to teachers. This couldn’t be further from the truth. While it’s true that Flashcards are great for students to refresh their memory, a teacher can give direction on which areas to focus on. Teachers can also get great use out of them by preparing a deck of Flashcards and topics and sharing them with their pupils after each lesson. These could be more useful and engaging that simply handing out a summary note. Flashcards are a versatile study tool as you can mix them into your lesson plan for all of your subjects. These study aids are the ideal way to prepare your students for their exams as they act as memory boosters by linking to more detailed information in their brain. Below we will list key ways on how Flashcards for Teachers provide more in-depth for your students in your lessons and make their studying easier. If each student has access your Flashcard deck they can study it in their own time, even on the go using their phone, tablet or other mobile device – so they are always with them. Whether you’re on a bus home or waiting in a queue, there’s no excuse not to dig into your history notes. As Flashcards are proven to improve long-term memory your students can practice a topic with Flashcards and re-visiting it at set intervals to test themselves. This will improve their recall of certain key facts and enhances their retention of that knowledge. Plus it makes sure they remember what they have learned when exams approach. For certain subjects teachers could go more in-depth. Flashcards are well known for being a great way to learn languages easier as they can help your students absorb a vast amount of new words quicker. Therefore they can be a very valuable resource. Put in the time to create decks with several cards, where your students can have access to the specific vocabulary they would need! These decks could be used every day, year after year, for all your language classes. 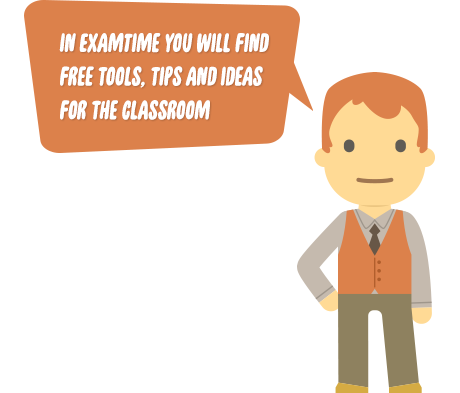 Since most of the content on ExamTime is public this means you can search other teachers’ and students’ resources and use these in your lessons! Such an approach coupled with in-class conversations will improve your students’ fluency rates. And you can save time as chances are high someone out there has already created a flashcard deck you could use in-class. Flashcards aren’t just ideal for learning a language and having simply vocabulary in the decks. Our tool allows you to add images so these could be utilised for any subject such as or learning quotes or formulas in your Math lesson. Having images alongside words will help your students to remember the facts and make the learning material more interactive. 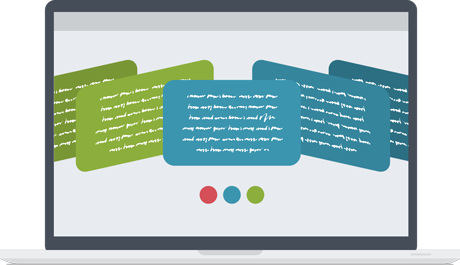 Impress your students and enhance your presentation with Online Flashcards. 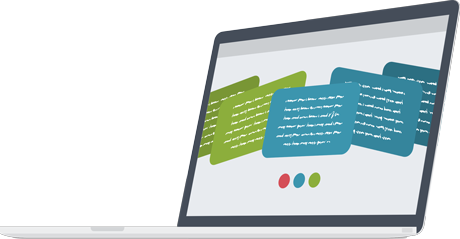 Pack your flashcards full of key ideas, images, terms and definitions about your teaching content to make them a useful resource you can share with your students. Along with being a quick way to revise, flashcards are perfect for collaboration and group work by letting your students divide their workload. Using GoConqr’s Groups allows them to share and collaborate with their classmates, gain insight from each other and build on a topic together. Doing lots of class tests will help your students to prepare for their exams. Why not refresh their memory before a test by using flashcards to rapidly digest their notes. It will also give you as a teacher the confidence that they understand your syllabus and are exam-ready. These are some of the main ways you can use Flashcards for Teachers to improve your student engagement and increase their exam scores. 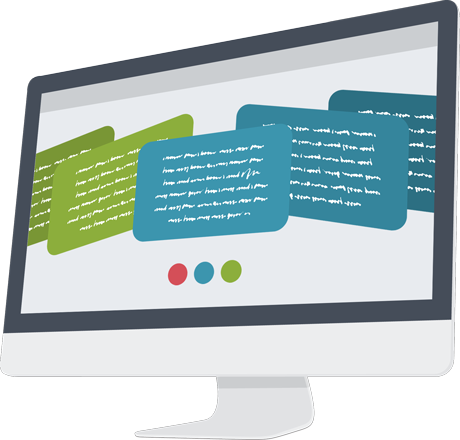 The power of our teaching tools will help students become actively participants in your lessons. On Goconqr we support you with various teaching tools to see what works best for you and your students. Encourage your students to capture and learn key facts using online flashcards. It makes turning study into an active process and facilitates the introduction of digital teaching methods into the classroom ! On the left we give you some sample resources that students and teachers have already created. Discover some quizzes about different subjects and topics and test yourself! GoConqr can make a real difference to you and your students so start creating your first Flashcards now!